London, 22 October 2015 – ICSA and the Sport and Recreation Alliance are launching a brand new qualification to boost the standards of governance within the sport and recreation sector. The ICSA Level 6 Advanced Certificate in Sport Governance and Administration, which will launch in January 2016, has been designed for employees or senior volunteers in sports organisations with responsibility for implementing or overseeing governance arrangements with their governing boards. This course is delivered over five months via a series of webinars that will cover the content of the syllabus. Ahead of the syllabus launch in January there is a preliminary event in November where attendees can find out more about the Certificate. Anyone interested in attending the launch event which takes place at Gateley plc, near St Pauls, from 5.30pm until 9.00pm on 25 November can book here or contact rtate@sportandrecreation.org.uk. ICSA: The Governance Institute is the professional body for governance.  We have members in all sectors and are required by our Royal Charter to lead ‘effective governance and efficient administration of commerce, industry and public affairs’. With more than 120 years’ experience, we work with regulators and policy makers to champion high standards of governance and provide qualifications, training and guidance.